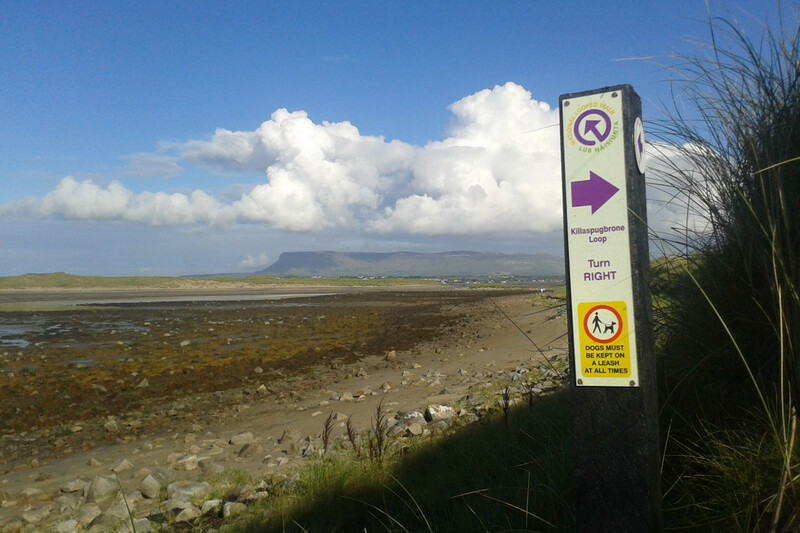 This trail is located in the seaside village of Strandhill located 9km West of Sligo town on the R292. The route starts from the promenade at the sea-front (beside the Strand Bar). 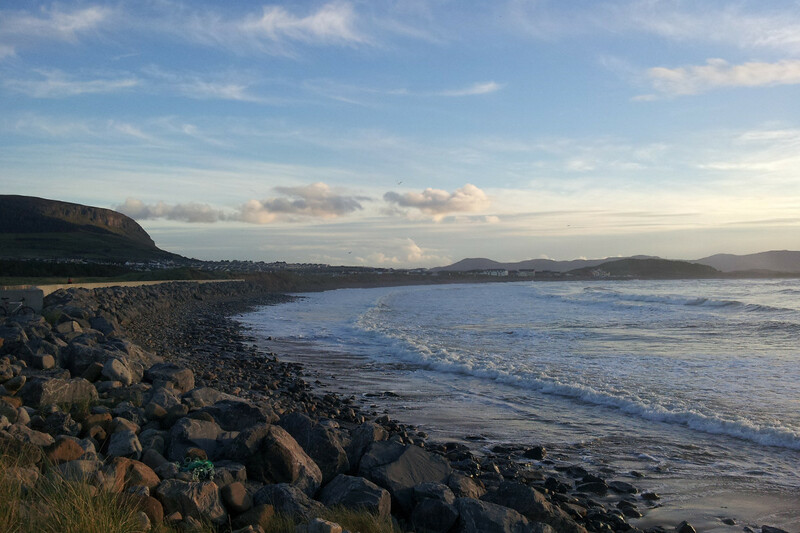 This is a stunning coastal walk through the North of the dune system in the busy seaside village of Strandhill. 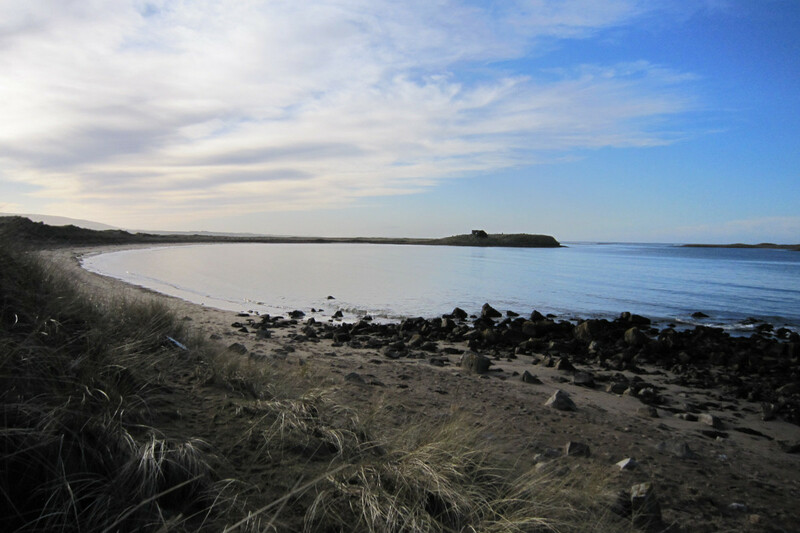 The trail brings walkers through a variety of coastal habitats including sand dunes, salt marsh and pine woodland. It passes by Killaspugbrone Church, an early Christian site with historic and legendary associations. 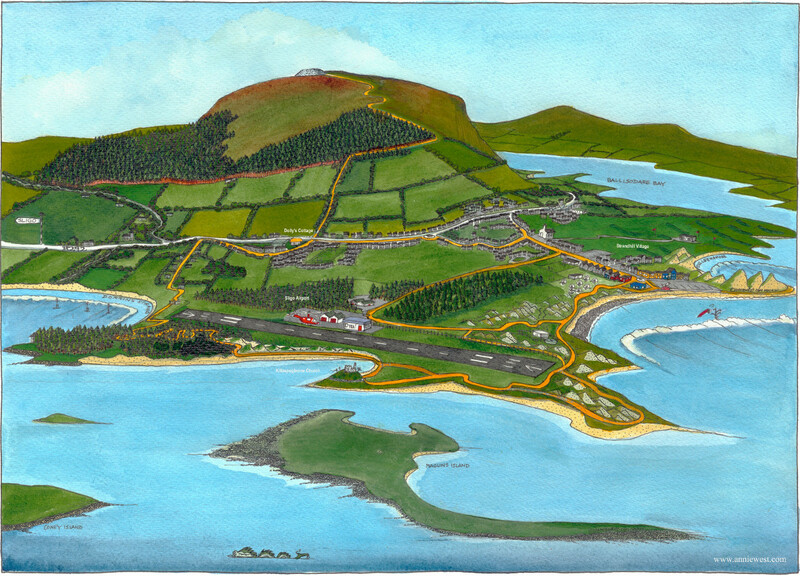 The route features some magnificent views of Benbulben and Knocknarea and out over Sligo Bay. From the promenade at the sea-front, the trail leads the walker in a loop along the shore line, past the airport run-way, over to Killaspugbrone and back to the village via Dorrins Strand. 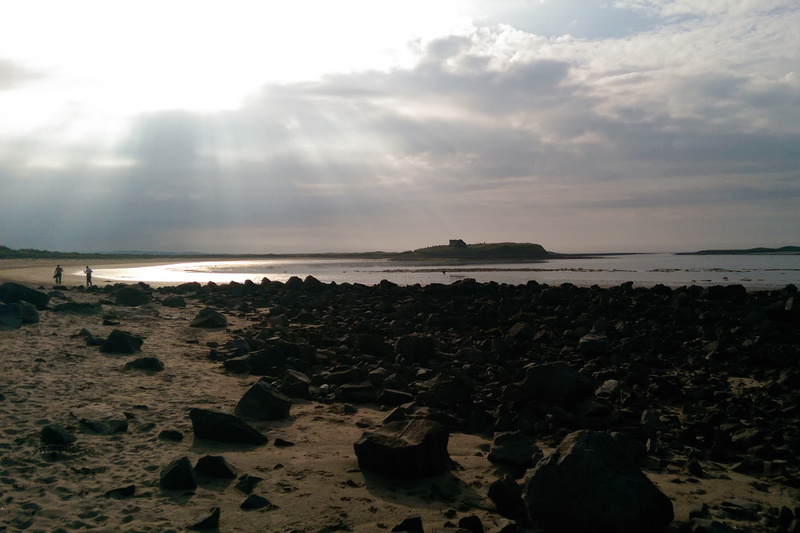 There are longer and shorter options along the route – including the ‘Via headland’ route which takes the walker along the exposed Killaspug point, which is 6.8km in total or the shorter option along the end of the run-way (6.2km in total). Sturdy footwear is recommended for the route around Killaspug Point as some of the trail is over un-even terrain. There is also the option to turn right just before the kissing gate (on the Strandhill side) to return along a shorter option via the airport road (marked airport loop). The trail includes a short ascent of 30m and is suitable for family groups. Killaspugbrone church was founded by Saint Patrick in the fifth century. 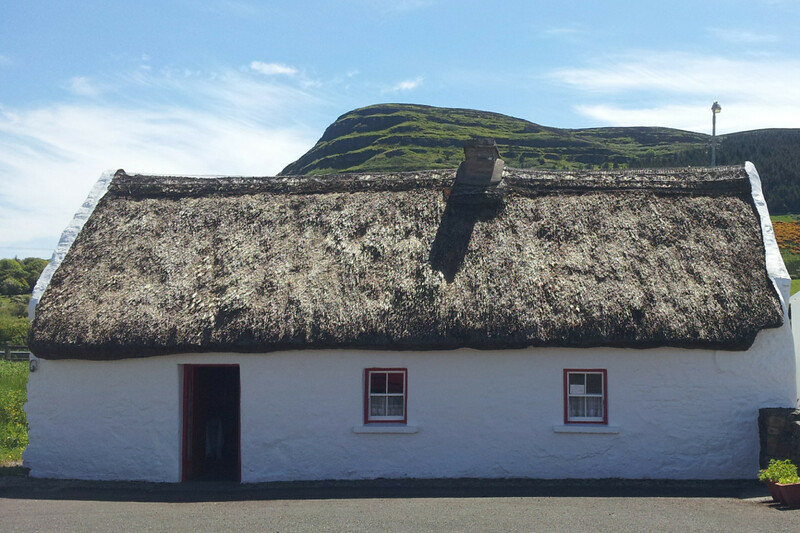 According to local folklore, when Saint Patrick visited the site he tripped on rough ground and lost his tooth. The gold relic is now preserved in the National Museum of Ireland. The present ruins date to the period between 1150 and 1220.